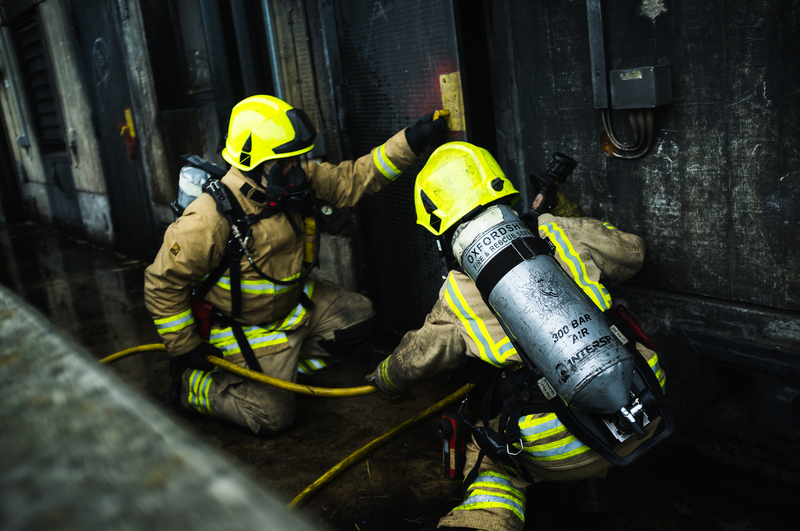 Our patron, Her Majesty The Queen, has honoured members of the fire and rescue service community. 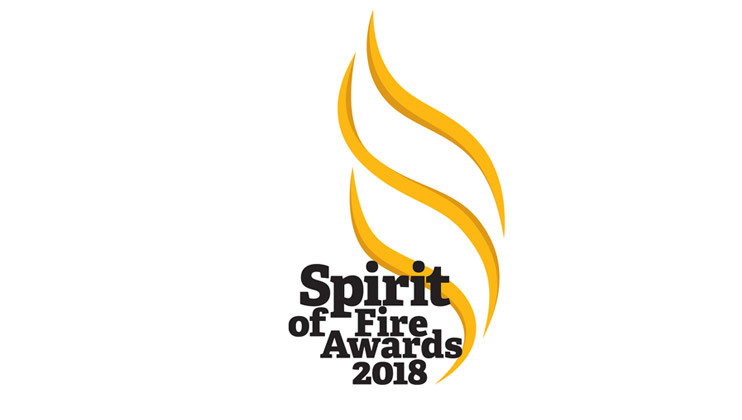 All our Spirit of Fire 2018 nominees have now been contacted ahead of the ceremony on June 21. 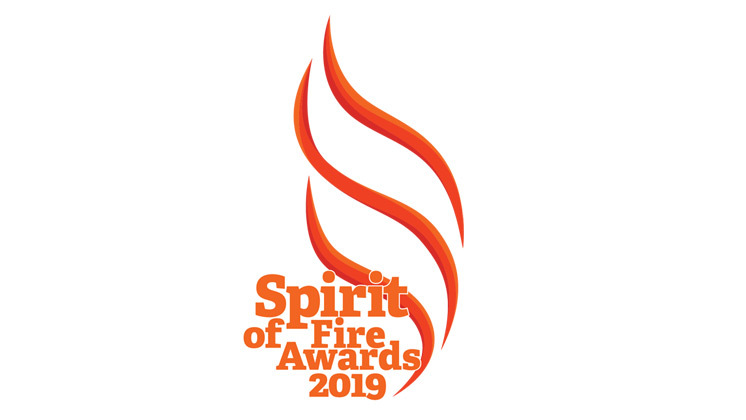 Nominations are now open for this summer’s Spirit of Fire Awards, a high point of our 75th Anniversary celebrations. 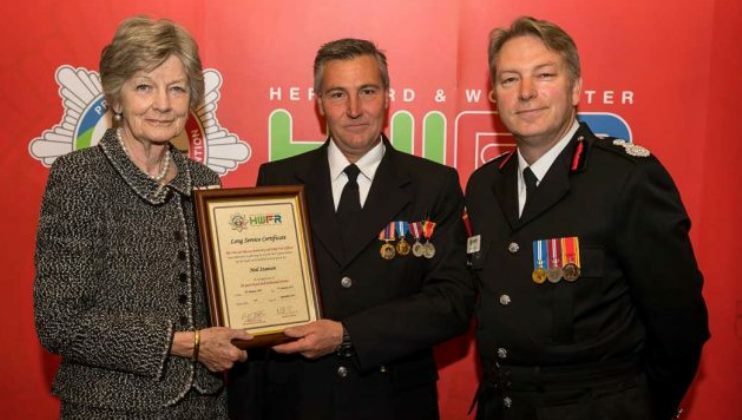 Firefighters from Worcester and Okehampton, as well as Devon and Somerset, have been honoured for their fundraising efforts at award ceremonies in recent weeks.